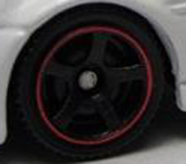 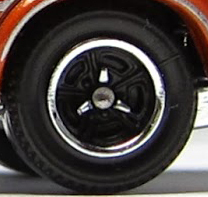 As the models have changed over the decades, so to have the wheels that were used. 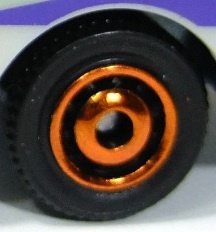 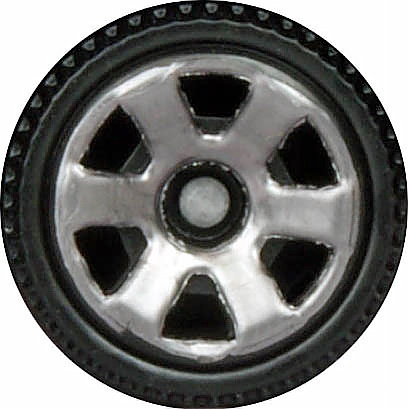 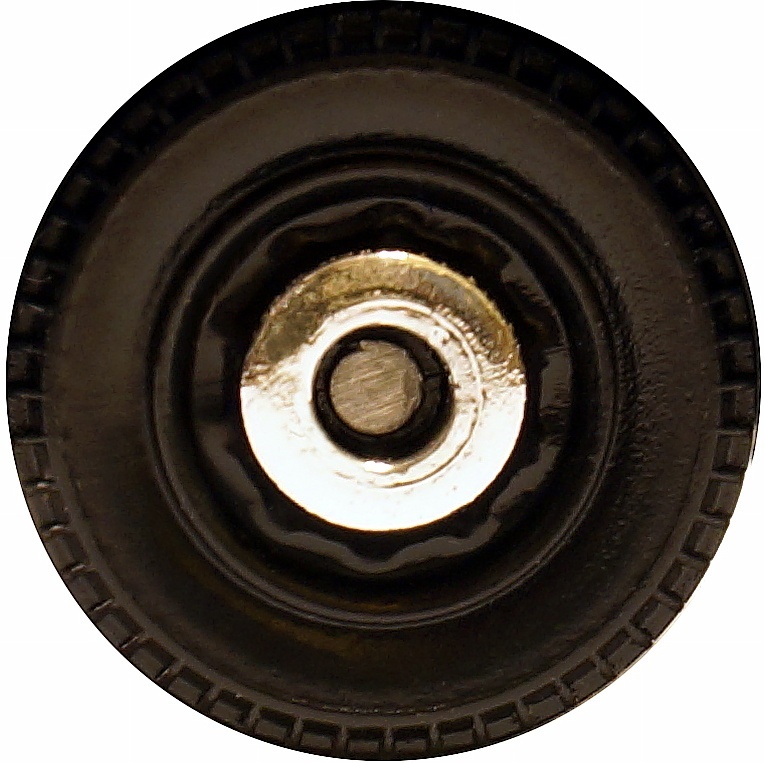 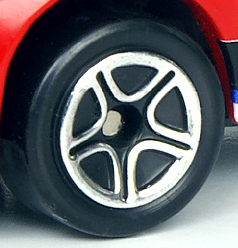 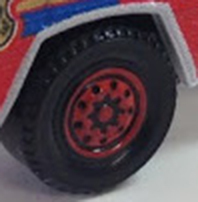 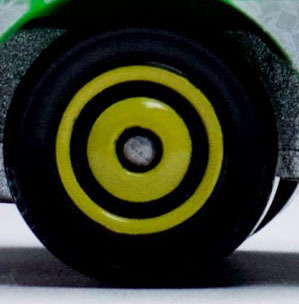 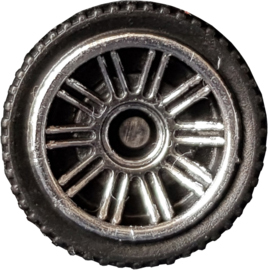 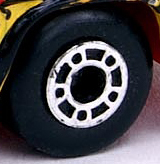 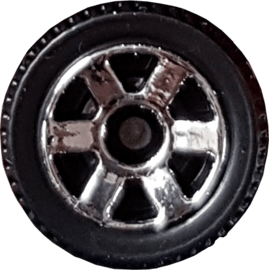 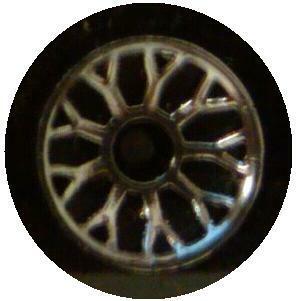 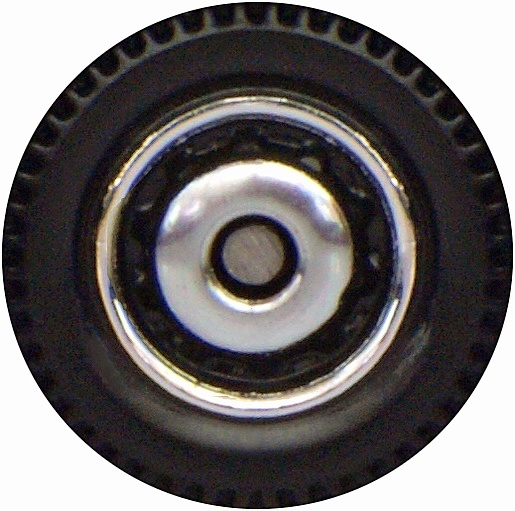 Originally all cars had solid metal or plastic wheels with no real design or pattern to them. 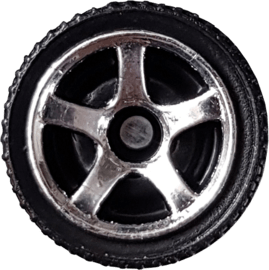 With the introduction of the Superfast range in 1970 came the first of a range of patterned wheels and in a variety of colours to suit each model.